Get access to world-leading courses, seminars and information from our team of Horse Health Specialists. Our courses are carefully selected to provide you with step-by-step study options in your area of interest across all fields of equine science. Expand your learning experience by studying online as well as in the classroom. We support real-world courses with online components. Enhance your understanding with our bite-sized content modules and supporting video and quizzes. Our mission is provide quality up-to-date education and training to all horse enthusiasts, veterinarians and horse owners. We have courses that cover leading edge hoof care and the emerging field of equine biomechanics. New courses are currently in development and will be offered to students very soon. You can choose from courses that are introductory and cover basic information, right through to advanced courses for students who have the prerequisite veterinary, farriery or allied health qualifications. We are also looking for passionate educators, content owners and creators who want to get their message out. We offer a comprehensive service to our course creators to help you get your vital information to an international audience. Our technical facilitators take the hard work out of course creation so you can spend more time working on your content and less time worrying about the technical side. Darrall and Rowan have taught me so much over the last 2 years with my horse Flint and can’t wait to learn more. I am eternally grateful to you both! And I know Flint is too! My horses would not perform nearly as well or be nearly as happy without you around and I thank you so much for your expertise, knowledge and friendly customer service. Select your desired area of study from our catalogue. Choose a study mode that suits your learning style. Get access to world-leading text, video and interactive content. Some of our courses offer continuing education points.  There are many varied causes of blindness in the equine with disease, old age, and accident being the most common. But the loss of vision has greater implications for the rest of the animal's body. As an example, you might observe that the head or neck carriage is different to what would normally be considered to be optimal biomechanically - this will be part of the animal’s response to its changed peripheral field of vision. These biomechanical changes need to be considered when training, trimming or treating an animal with vision impairment. Darrall Clifford presents this basic course that explores the amazing architecture of the equine hoof. Darrall explains how to observe the hoof with a view to understanding the horse’s orthopaedic balance and how to identify problems early.  The horse’s unique physical structure and its co-ordinated biomechanics underpin this system of exercises. These unique exercises affect the soft tissues which influence the way your horse moves. Presented by Dr Rowan Kilmartin, animal biomechanical specialist and veterinarian. Darrall Clifford presents this multi-part series that demystifies the science behind trimming the equine hoof. 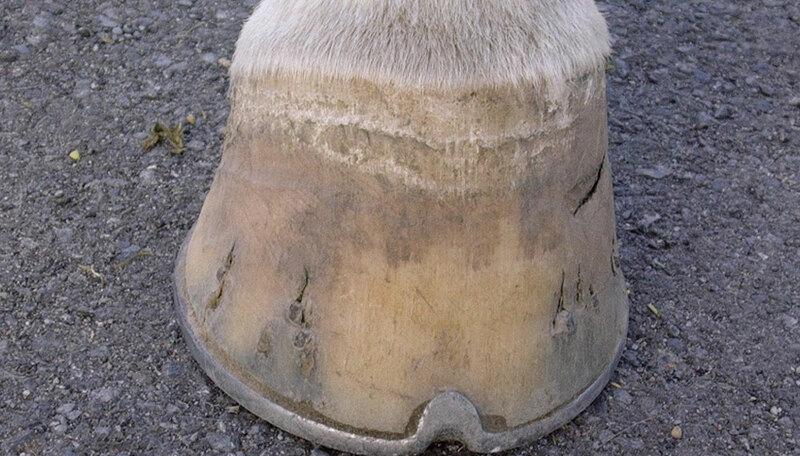 Darrall explains how to trim the hoof with a view to improving the horse’s orthopaedic balance, what to look for in the shod horse and how to perform a basic trim.